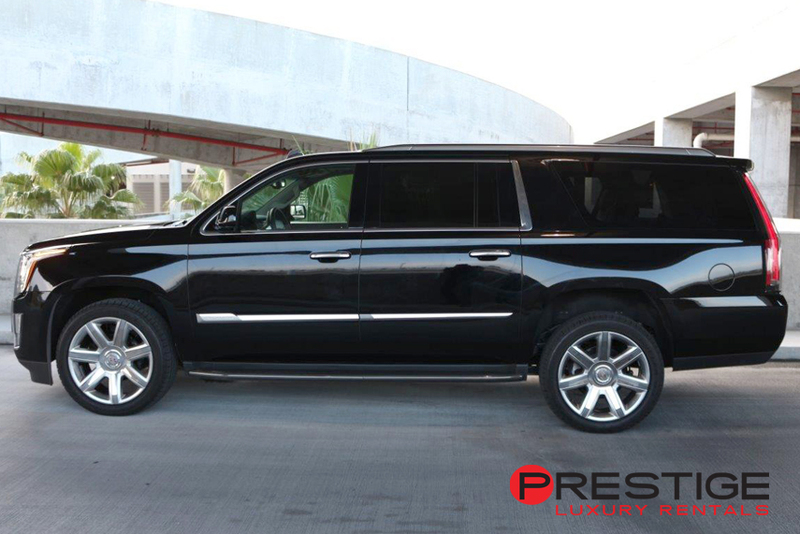 The Cadillac Escalade ESV is a SUV that is so dripping in luxury features, it is hard to detail which are the most impressive. On a purely utilitarian note, the seven seat vehicle has exceptional storage capacity, especially if you don’t have need of the rear three seats for passengers. 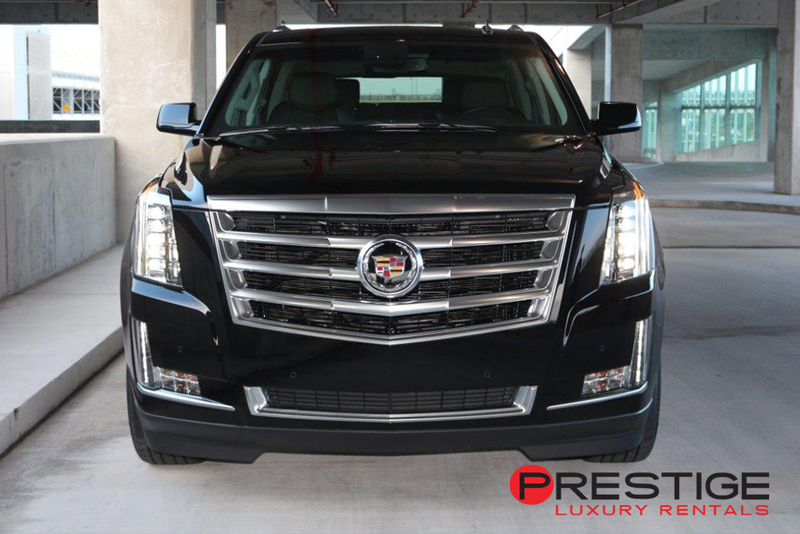 In terms of luxury, the Cadillac Escalade ESV has just about every digital feature you can imagine on a car and some you didn’t think would be invented for years to come, like a heads up digital display on the windshield that shows current speed and speed limit. 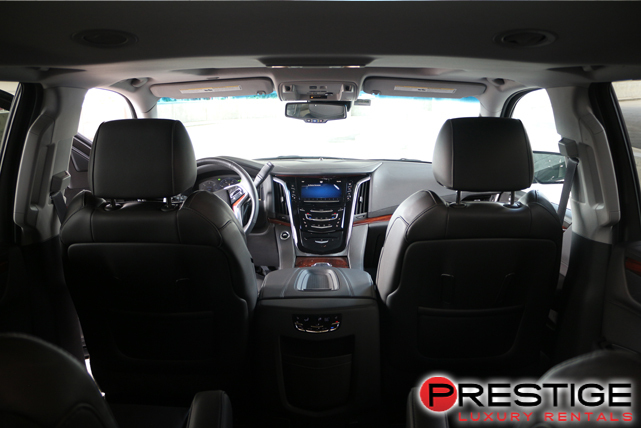 If there was ever a car perfectly designed for a family vacation, the Cadillac Escalade ESV, which simultaneously makes driving easy and comfortable while holding a car full of people and possessions, is that perfect car. 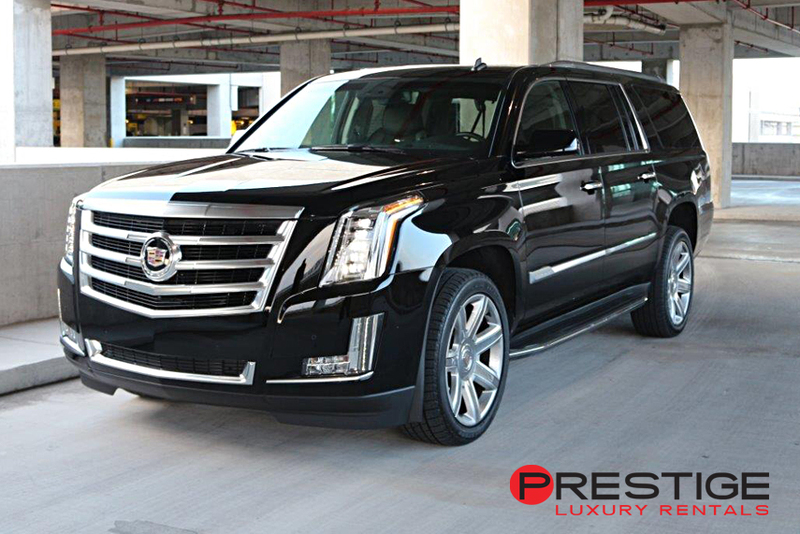 When visiting Miami for the weekend, make sure to pick up your Cadillac Escalade ESV rental in Miami near the Miami International Airport from Luxury Car Rentals Miami. 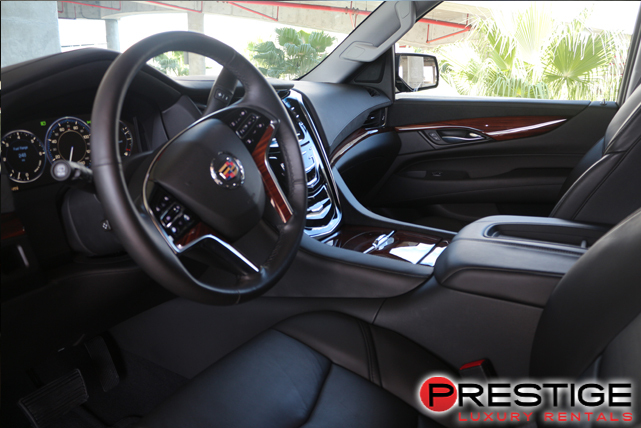 Once your family is all comfortably seated, almost certainly with room to spare, you can visit the great kid friendly attractions like Jungle Island or the Miami Seaquarium or maybe just watch a Marlins game at Marlins Park. And once the kids are tuckered out, head over to Acqualina Hotel and Spa, which offers both computer gaming and ocean activities for kids and massages and a spa for adults. The best part, though, for tired parents, is the valet will park the car for you while the bellhop will unpack your luggage.